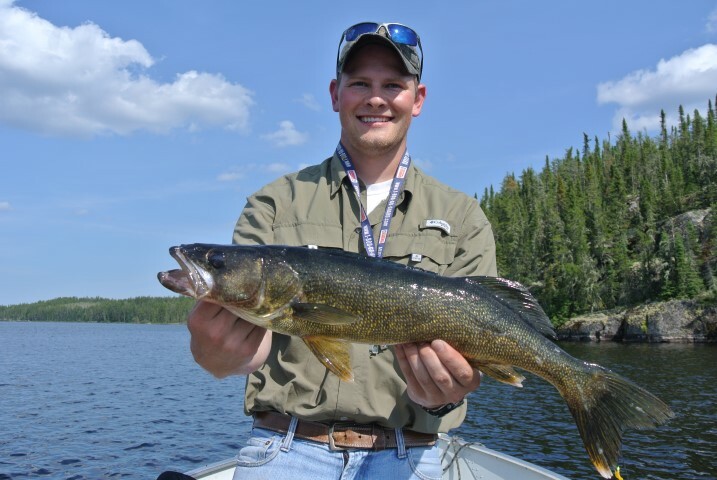 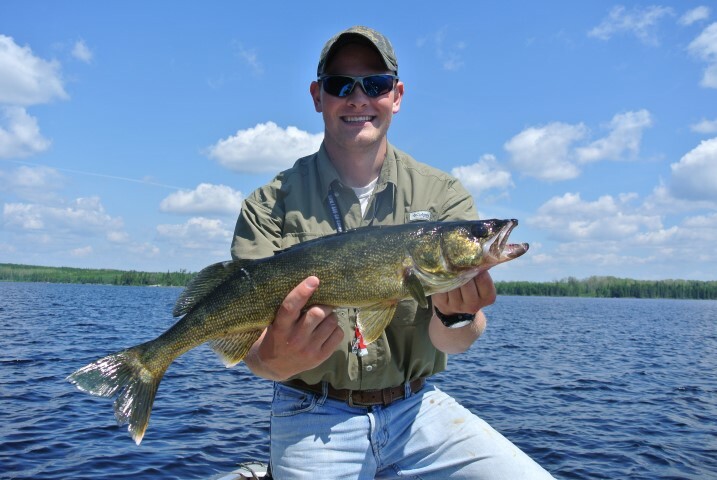 Mike and Tom spent 3½ days on Onepine Lake, one of our most popular spots for walleye, and caught 300+ fish! …you have to wonder – did they sleep or were they casting through the night?! 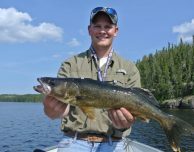 We can’t wait to see Mike and Tom next year, and I’m sure they’re ready to come back to Nestor Falls, too!